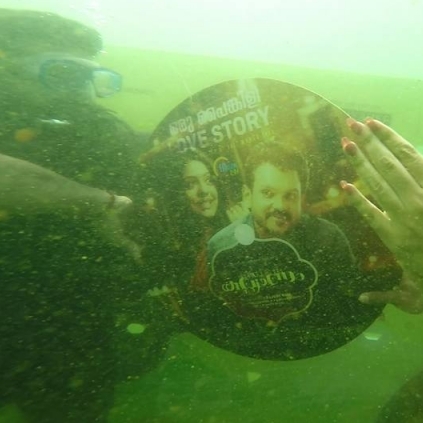 Kalyanam, an upcoming Malayalam movie has created a buzz in a unique way - the film's audio launch which just happened did so in a most unconventional setting - underwater, at the Bond Safari, Kovalam. According to reports, the director said, "We have been hearing about ocean conservation for a long time and I always wanted to do something about it. That's when Bond Safari Kovalam team approached us for the same. 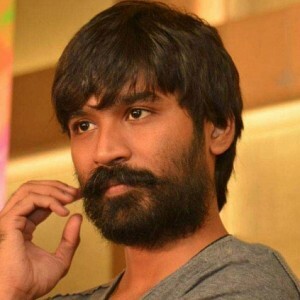 We plan to hold the function on the beach and then dive to clean up the ocean floors," while talking about the audio launch plan. Rajesh Nair's upcoming comedy film Salt Mango Tree starring Biju Menon in the lead role has cleared the censors with a clean U certificate and will be in theatres from today (November 6). The film, which will have Lakshmi Chandramouli, Aju Varghese, Suhasini and Saiju Kurup, among others, is expected to be a complete family entertainer on the lines of Biju Menon's last film Vellimoonga. Written by the screenwriting duo Vinod and Vinod, Salt Mango Tree is the story of Aravindan (Biju Menon), a middle class man who runs his own medical shop, his wife, Priya (Lakshmi Chandramouli), and their son. Priya works as an accountant and is dissatisfied with the financial situation of their family, yearning for better things in life while Aravindan is happy with the small joys. Rajesh Nair's previous directorial outing was the thriller film Escape from Uganda, starring Rima Kallingal and Vijay Babu. People looking for online information on Kalyanam, Rajesh Nair will find this news story useful.